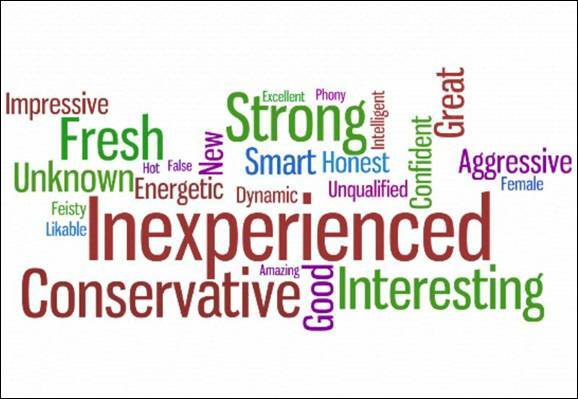 In the latest survey by the Pew Research Center for the People & the Press (a national survey of 2,509 voters interviewed Sept. 9-14) registered voters were asked what one word best describes their impression of the candidates for president and vice president. 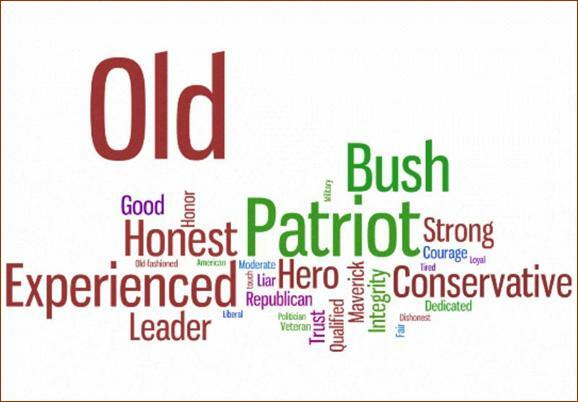 Throughout the year, the top word associated with the two presidential candidates has remained unchanged. 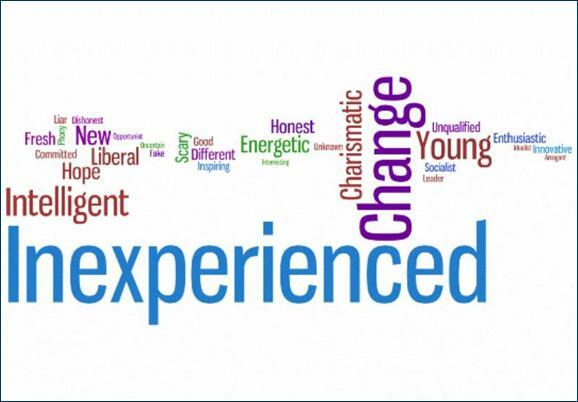 When this question was asked in February and April in Pew Research Center surveys the top words associated with Obama and McCain were also “inexperienced” and “old” respectively. To illustrate registered voters impressions of all the candidates (including Sarah Palin and Joe Biden) responses were entered into Wordle, a website that generates “word clouds” from text provided by the user. The clouds give greater prominence to words that appear more frequently in the source text. 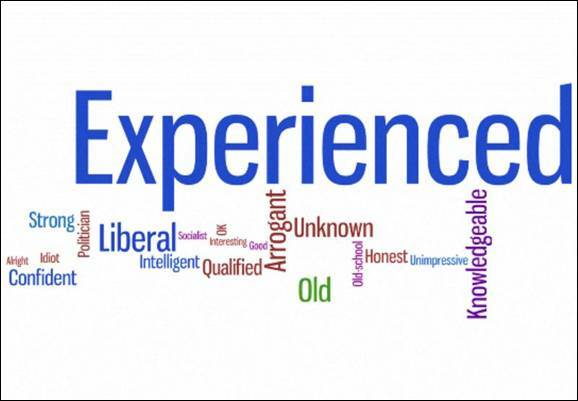 Therefore, the largest word on McCain’s cloud is “old” while the largest word for Obama’s is “inexperienced.” Other descriptive words are sized based on the frequency with which they were mentioned in regard to each of the four candidates. For the complete list of one word descriptions, see the topline questionnaire at people-press.org (questions 10, 11, 12 and 13).